Arsenic and Lead have the potential to cause adverse health effects, especially in children. 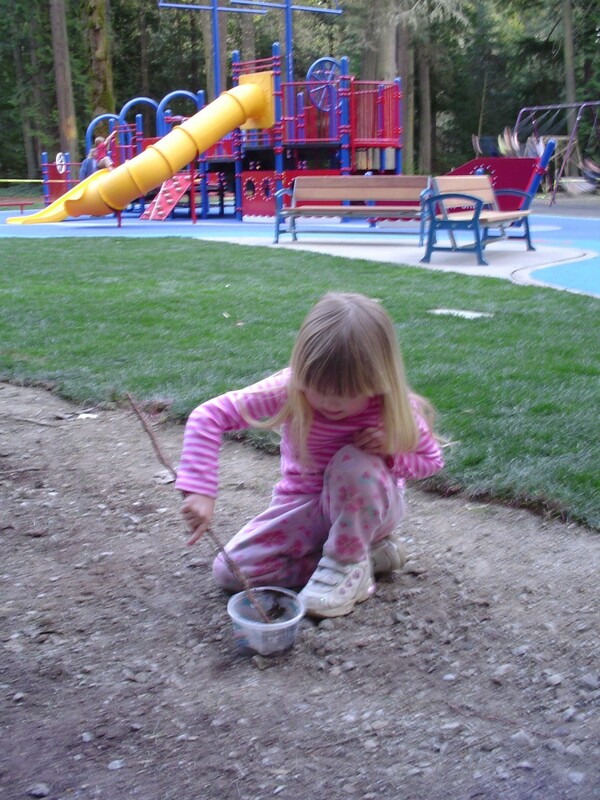 Because children are at the greatest risk for adverse health effects from arsenic and lead contamination in soil, our primary focus has been to assess and clean up child play areas in child care facilities and parks. 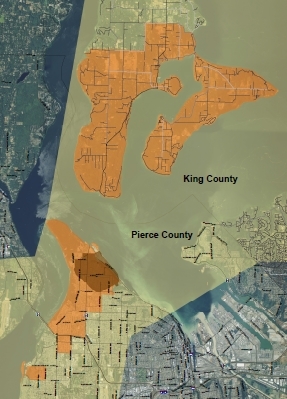 Ecology and local health departments in King and Pierce County sampled over 1,000 existing play areas. Free soil sampling is still available for new child cares. 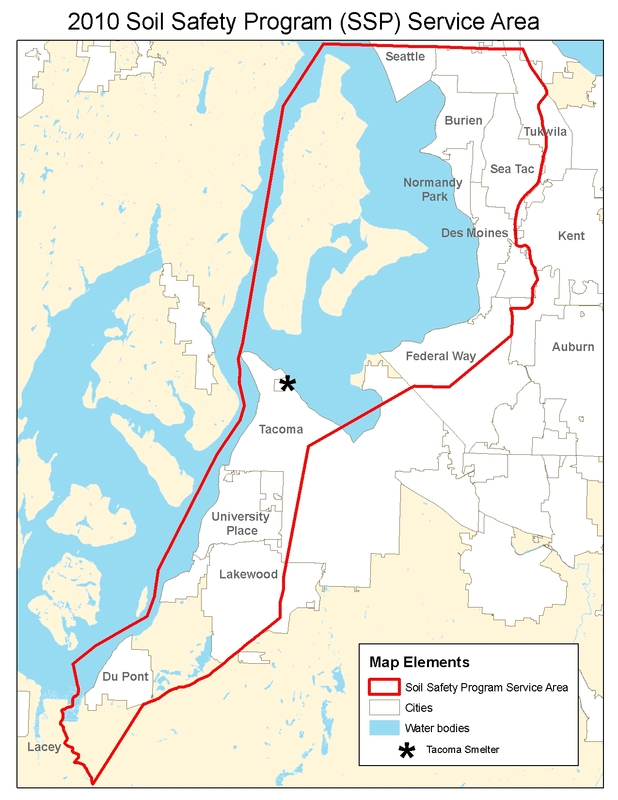 For more information, please visit the Department of Ecology’s website for the Soil Safety Program here or contact Amy Hargrove at (360) 407-6262 or Amy.Hargrove@ecy.wa.gov.